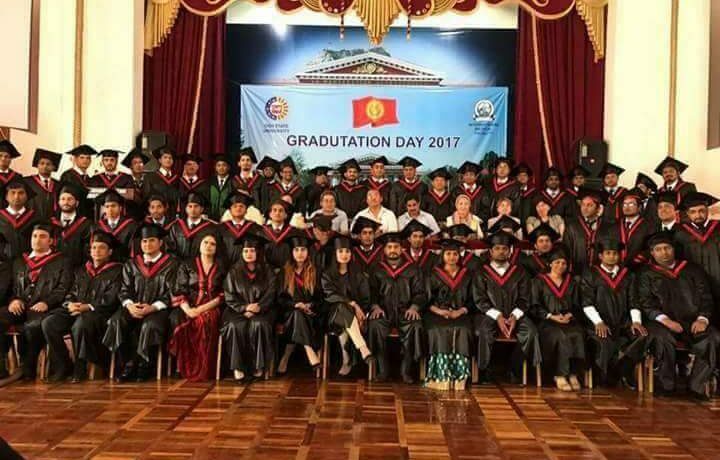 We congratulate our International graduates of International Medical Faculty, Osh State University on getting Doctor of Medicine degree here at Annual Convocation 2017. We wish them success in their career. Since 1993, Osh State University has been training foreign students in fields of General Medicine and Dentistry, currently at Undergraduate, Postgraduate and PhD level. Medium of instruction for General Medicine MD program is English.